By scanning internet address space, attackers gathered a list of NTP servers which allow querying their status. Then these servers were flooded with NTP monlist command sent from spoofed source address. This spoofed address belongs to the victim being attacked. Each NTP server responds with a list of the last 600 clients which is significantly larger than original request (one 40-byte-long request generates 18252 bytes worth of response traffic). This leads to significant amount of UDP traffic which can be directed by attacker to any destination. 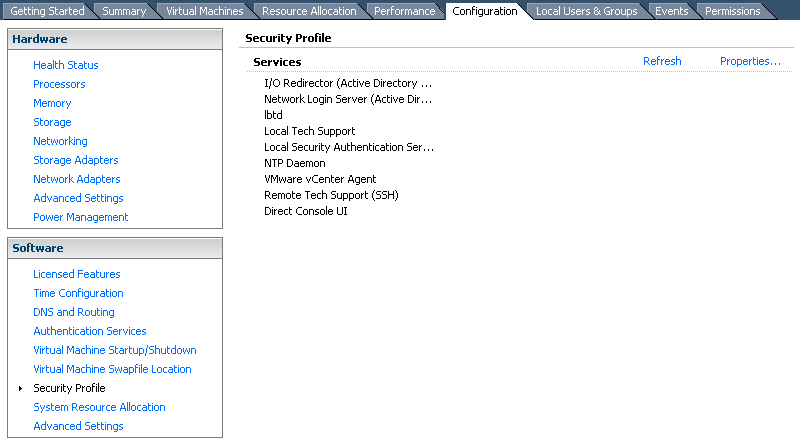 Launch VMware vSphere Client and connect to your ESXi server. 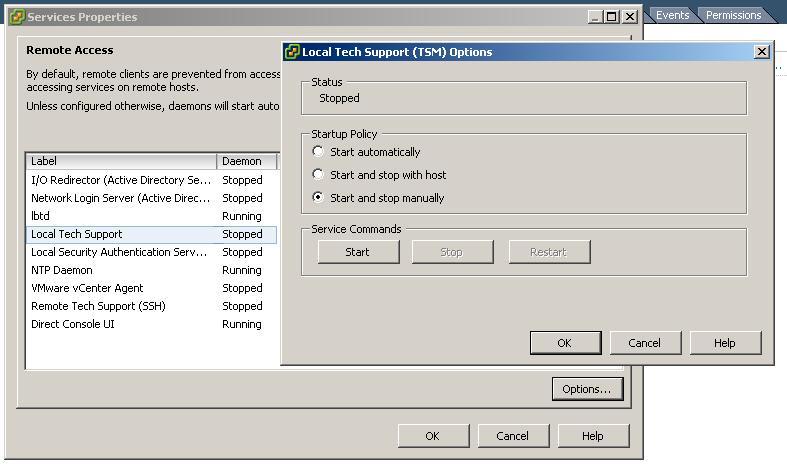 On the "Configuration" tab open "Security Profile" and start "Local Tech Support" or "Remote Tech Support (SSH)" service. To use local mode you need either physical server access or remote KVM. For remote mode, SSH client is sufficient. 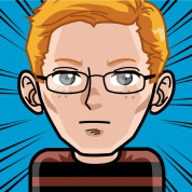 How to secure VMware ESXi host against being used in NTP amplification attacks (monlist command)?